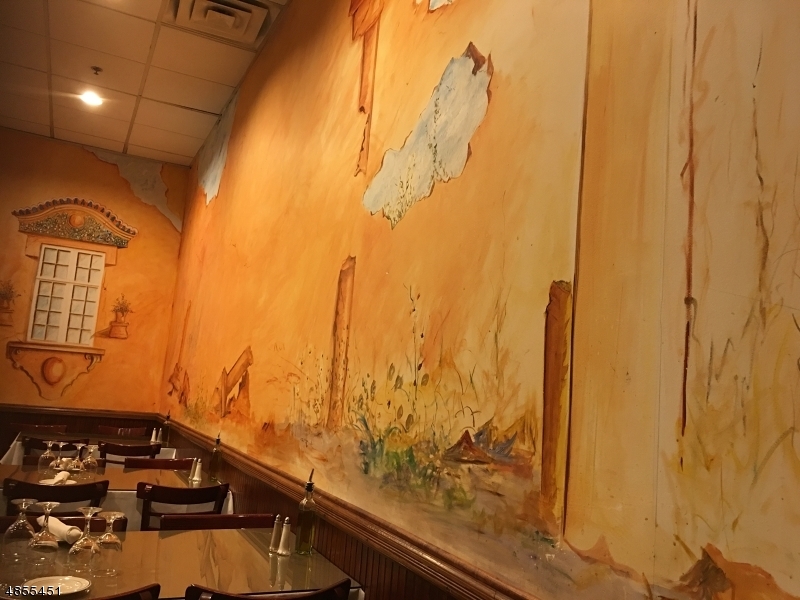 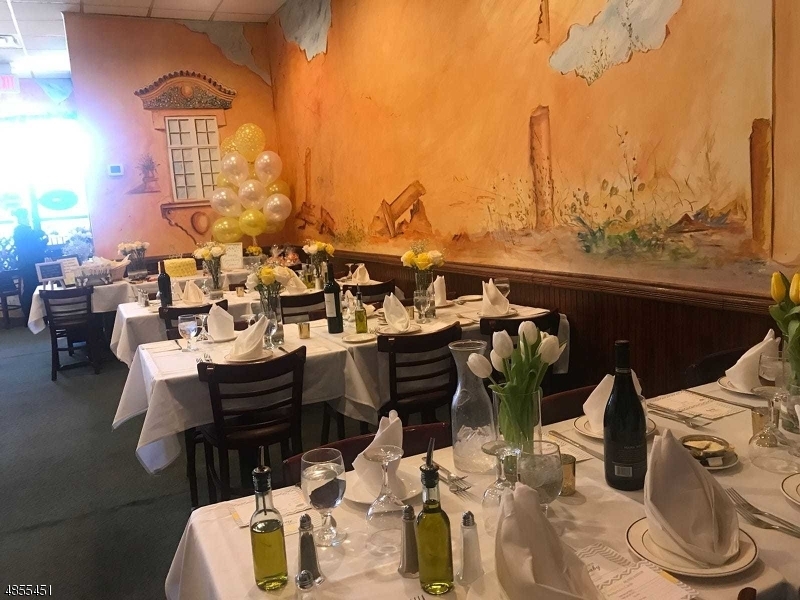 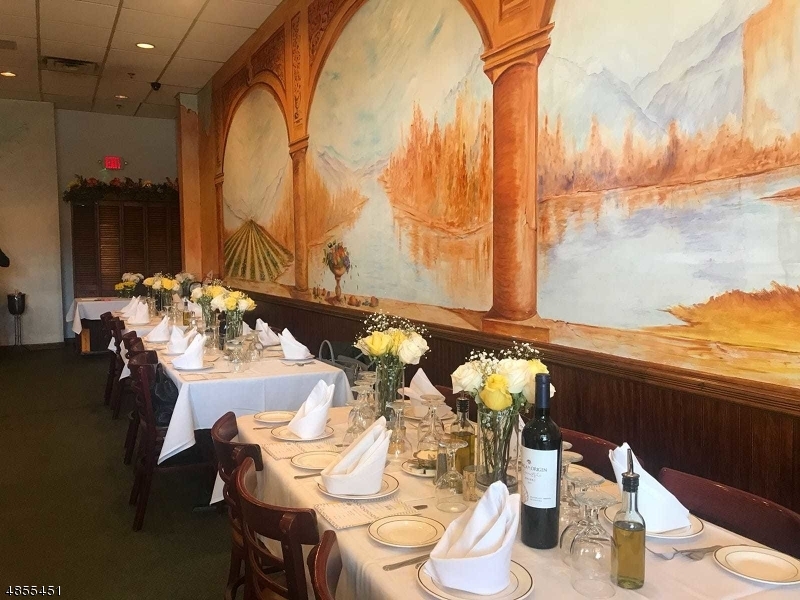 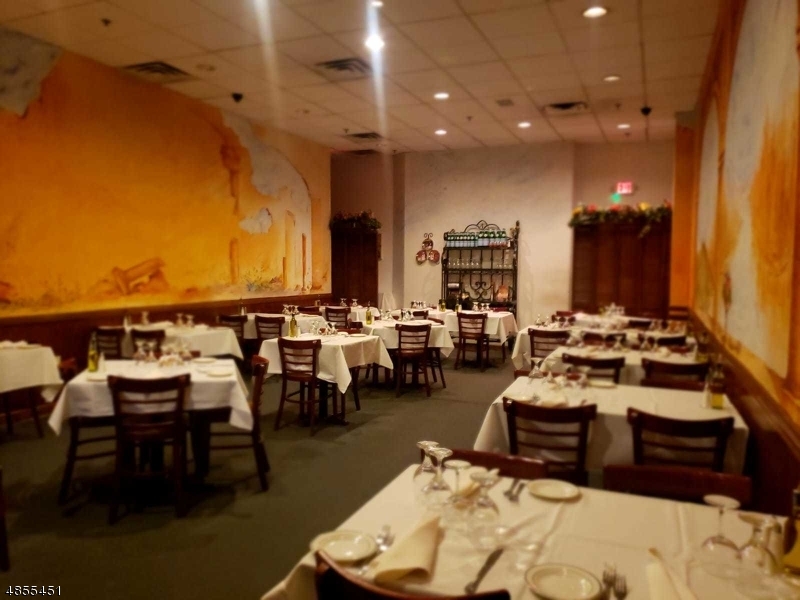 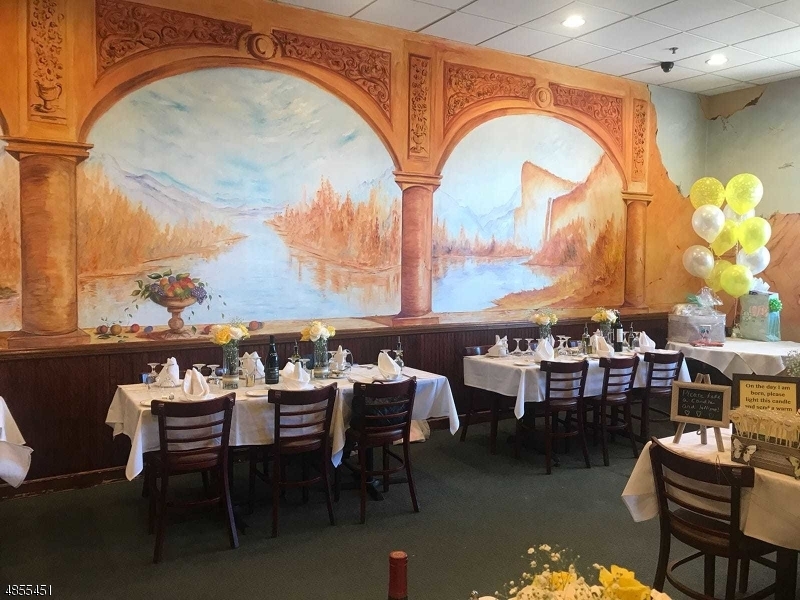 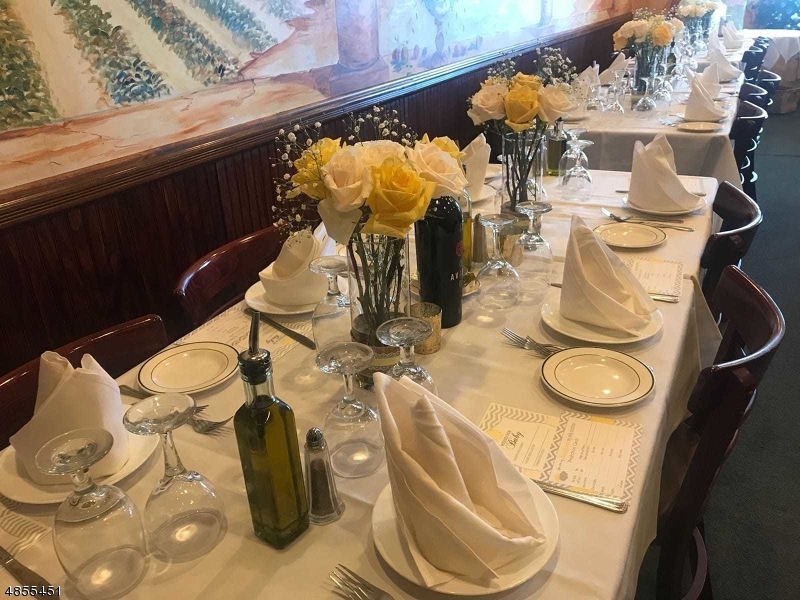 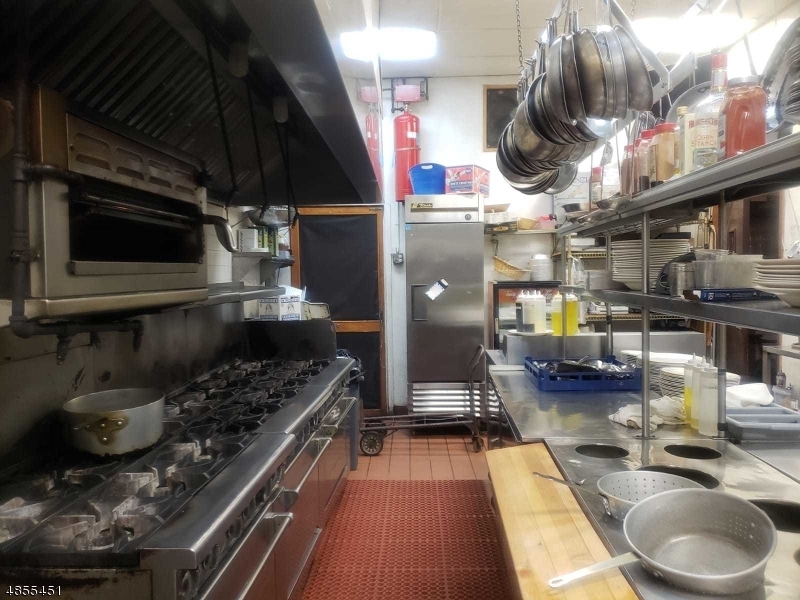 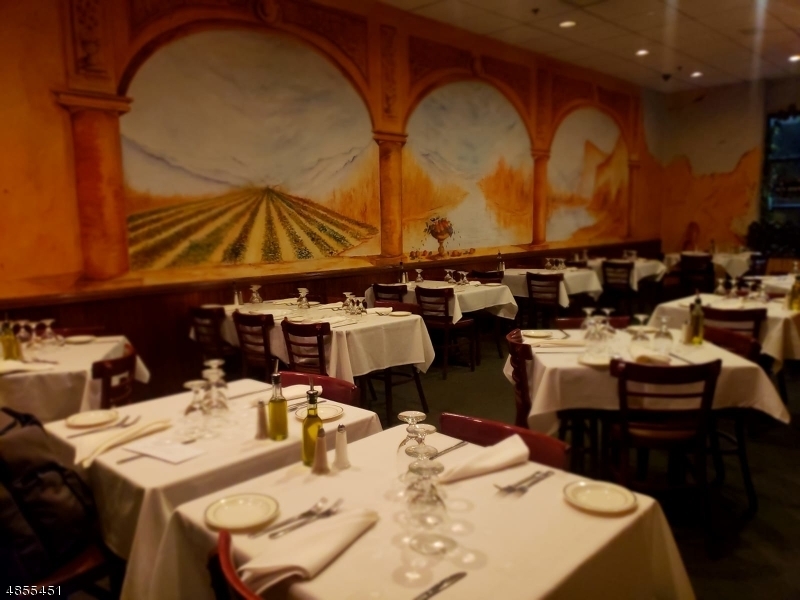 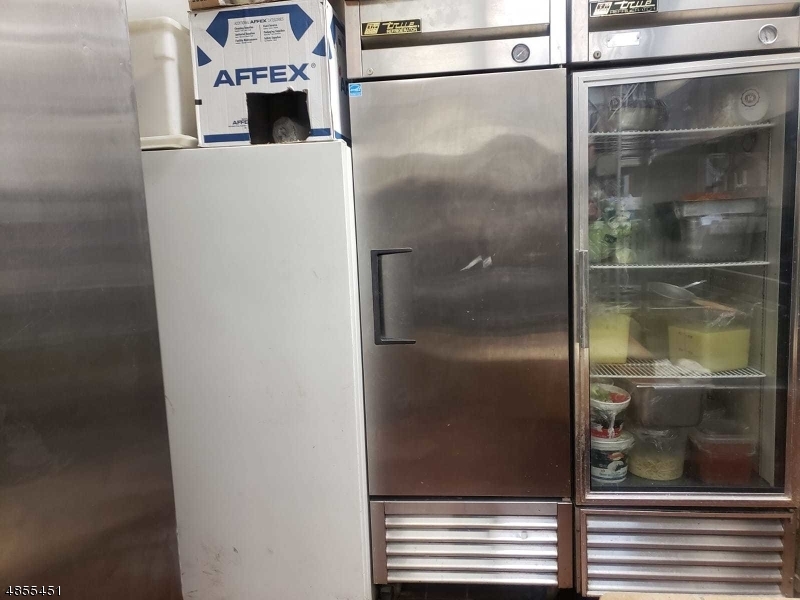 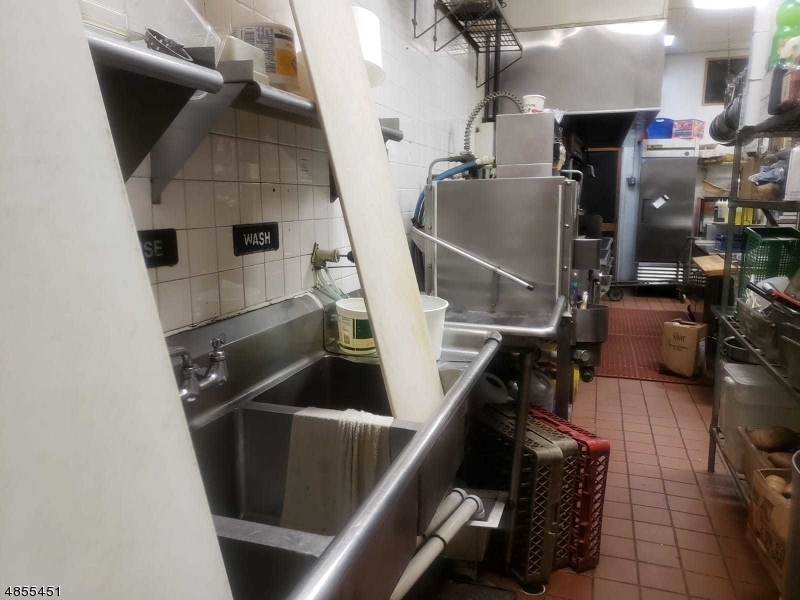 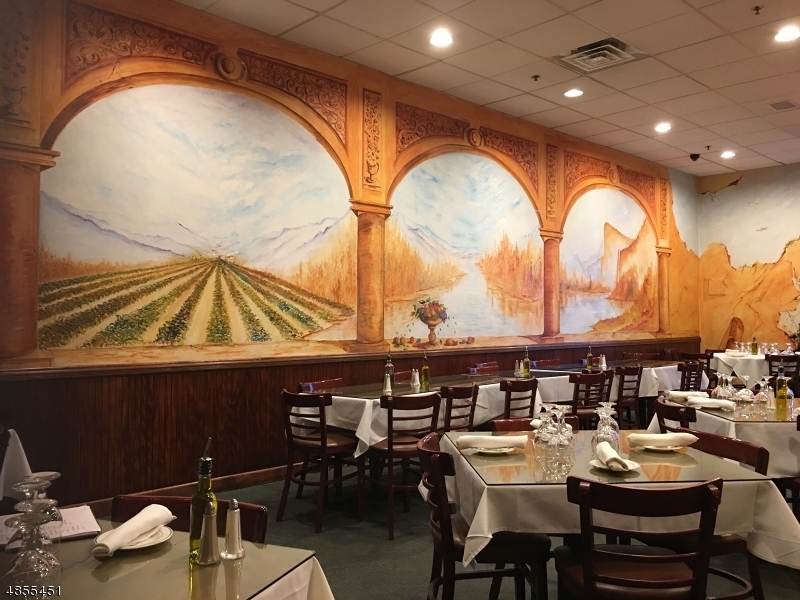 Exceptionally opportunity to purchase the busiest famous Italian Restaurant with extensive parking lot at Cranford Square Strip Mall. 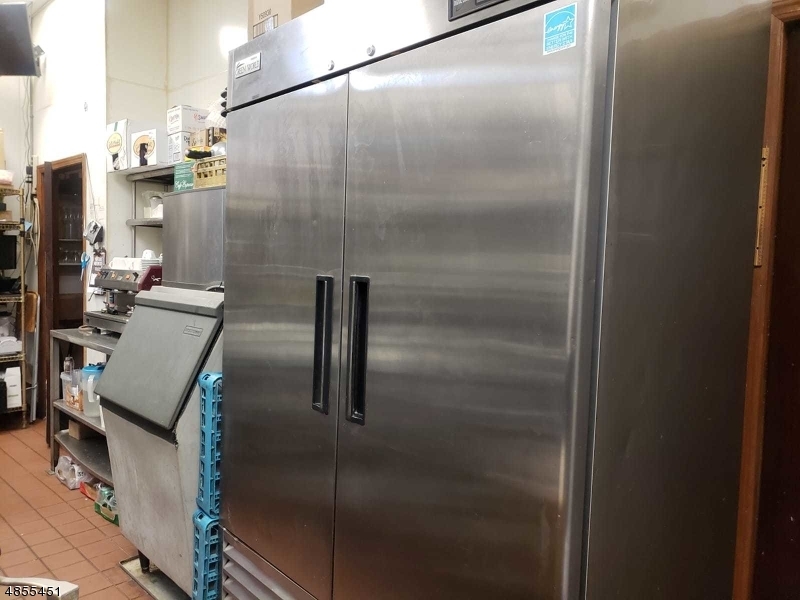 Financing available for a qualified buyer. 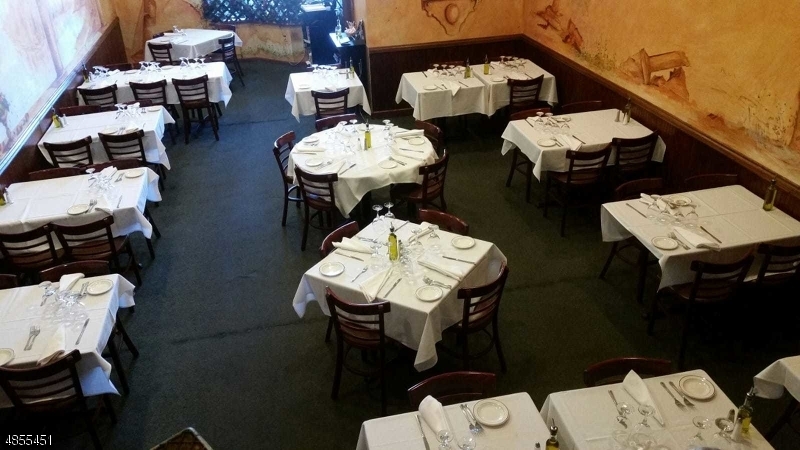 Il Gabbiano italian Bistro is a well, great established business name and brand since 1999. 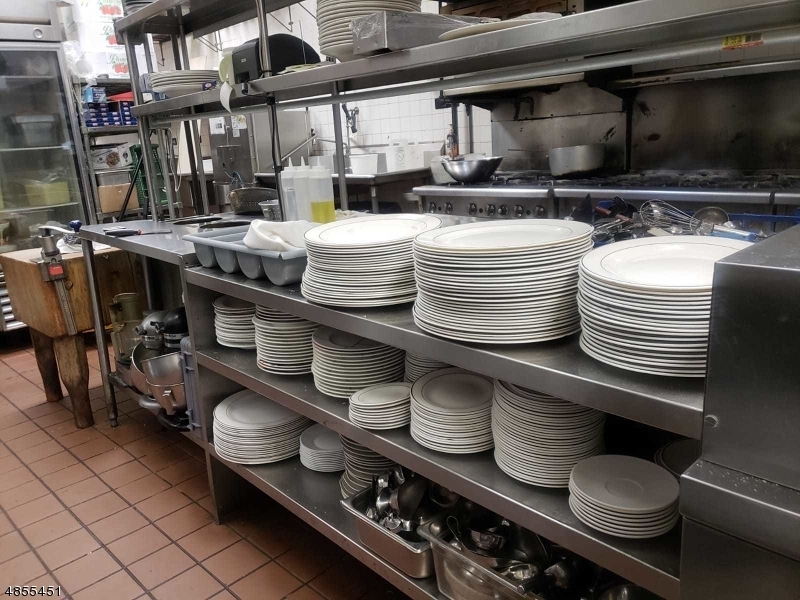 Googling is recommended, should make buyer decide faster. 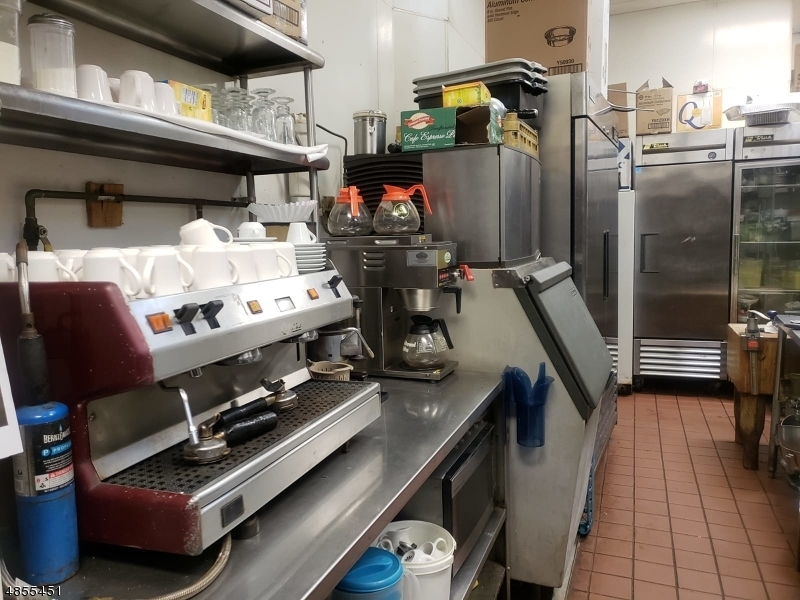 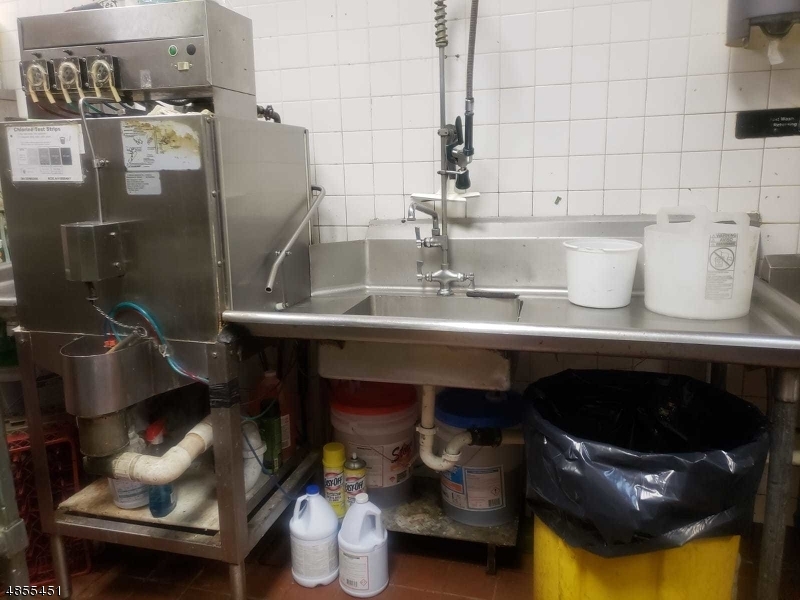 Sale includes the business day to day, all equipment, fixtures and furnishings. 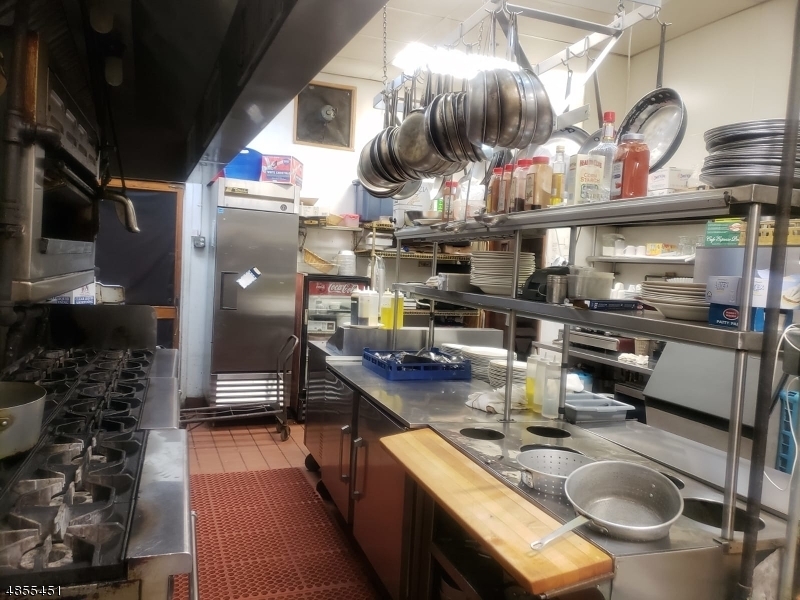 IF YOU ARE A RESTAURANT BUSINESS PROFESSIONAL, YOU KNOW THAT CAN YOU GET YOUR FULL INVESTMENT BACK IN LESS THAN A YEAR.